Many of the companies that operate in the firearms and ammunition industry have established themselves as limited liability companies, or LLCs. There myriad tax advantages that come along with creating an LLC and it also makes it easy for business owners to keep their personal assets separate from their business assets. Nevertheless, if you have an LLC set up, you’ll still want to protect it by investing in the right kinds of insurance. Here are several types of insurance every firearms-related LLC should obtain. When you own a company that deals with firearms and ammunition on a regular basis, there is always a chance that someone could get injured as a result of an accident. Regardless of whether you own a gun shop, a gun range, or a hunting guide company, you could be on the hook for the bills associated with injuries if you don’t have property insurance set up. Property insurance will protect your LLC and prevent you from encountering astronomical legal and medical fees in the event of an accident on your property. Does your company specialize in producing guns, ammunition, and other products? No matter how careful you are about creating safe products, there is no way to guarantee that these products won’t malfunction at some point in time. And if they do, you could face lawsuits from customers if they believe your products caused them to sustain injuries. Product liability insurance will give your LLC the protection it needs. As the owner of a firearms-related LLC, you need to worry about more than just your customers. You also need to show some concern for your employees. They spend their days working around firearms and ammunition and assume some level of risk when they do. It’s important to obtain workers compensation insurance to protect your company from this risk. If your employees are ever hurt at work, workers comp will usually cover both their medical bills and the compensation they’ll be entitled to for missing work. 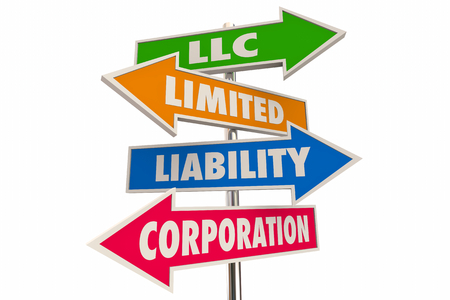 Figuring out which types of insurance your LLC needs can be difficult. Associated Services in Insurance can make the decision slightly easier by providing you with information on property insurance, product liability insurance, and workers compensation insurance. 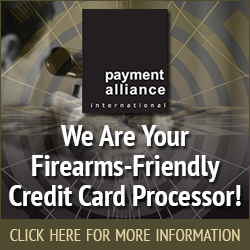 Call us at 816-229-4450 today to see why we’ve become one of the most trusted independent insurance agencies in the firearms and ammunition industry.